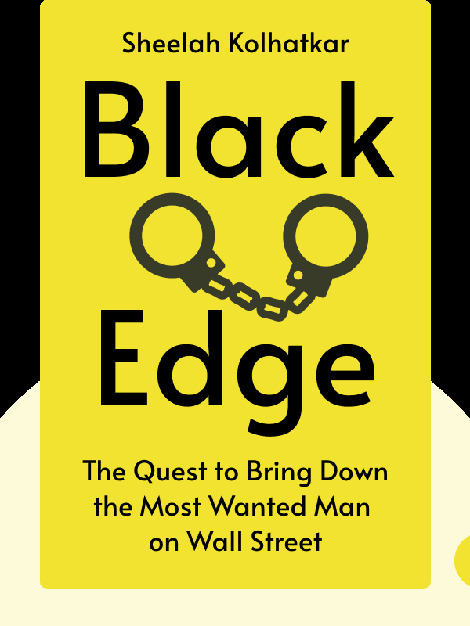 Black Edge (2017) tells the real-life tale of greed and financial crime on Wall Street during the 2000s. It describes large-scale, illegal insider trading at SAC Capital Advisors, a hedge fund founded by star investor Steve Cohen. SAC maintained a culture of trading on inside information, but while some traders at SAC were convicted of insider trading, US authorities could never stop Steve Cohen himself from making his millions – and he was never convicted of any crime. Sheelah Kolhatkar is a staff writer at the New Yorker. She has also written for the Atlantic, the New York Times and Time magazine. She is a public speaker and commentator on business, economics, Wall Street, regulation and financial crime. 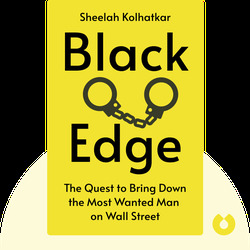 Before becoming a journalist, Kolhatkar was an analyst at two New York hedge funds.